Our seasonal camping spots have a connection to water, electricity and the sewer with separate meters to measure the usage. Concerning the availability we would like to inform you as follows. For the season of 2019 there are no seasonal spots available anymore. 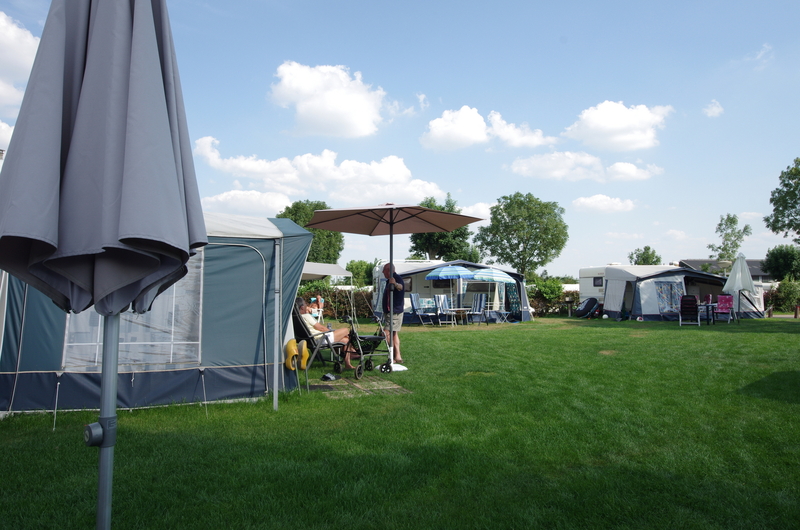 Should you be interested in a seasonal camping spot for the season of 2020 and is your touring car no longer than 5,80 meters (excl. pole), then we would like to invite you to come and take a look. For the renting rates you can contact us by email.